One of the first steps to making sure your house, business, or car is safe and secure is to equip them with the right set of locks – especially the kind that aren’t easy to dismantle. If you don’t know how to go about this task, luckily, our professionals here at “Locksmith Costa Mesa” are more than willing to assist you. We have served plenty of customers over the years, and all of them are very satisfied with our services. Several customers had specific lock requests as well, which has helped broaden our knowledge in the field. You can be rest assured that our team of professionals knows what they are doing. We are also available and ready for customized jobs as long as it is within our capacity. Some of the types of locks we have fixed or repaired over the years include the passage, privacy, entry, mortise, dummy-knob, and night latch locks. We also know which brands are more efficient. 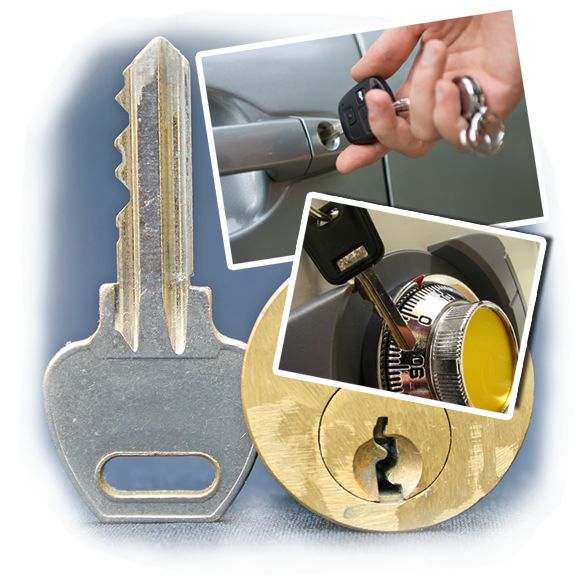 We can replace and repair locks in houses, businesses, and even cars. Our range of services include residential lock rekey, residential lock repair, residential lock change, replace car key, transponder key, commercial lock change, etc. Although we mostly specialize in repair and replacement, we also cater to lockout requests. We have professionals on standby 24/7 so you can get in touch with them in case you locked yourself out of your home. We are also open to duplicating keys for your house and repairing the key for your car. For those of you who own a business establishment, we can also install locks on the necessary entry points. If you need to keep valuable merchandise in certain areas, we can install the locks along those areas as well. It is best to let professionals from “Locksmith Costa Mesa” take charge of this task so that you can focus on more important responsibilities such as maintaining the other parts of your home, business or car. We will do our best to complete work swiftly and efficiently. If you need one of our professionals to come over, you can either call us or send an e-mail any time. You can also send us your questions or request for a quotation for an installation project.